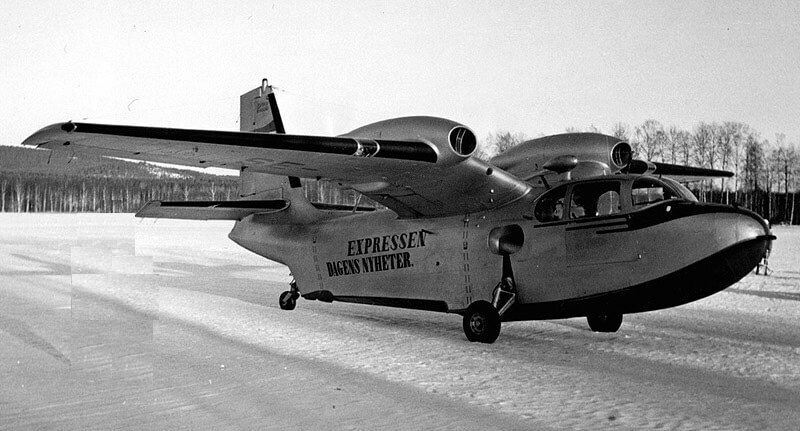 The first post-WW2 aircraft design produced by the Piaggio company, the P.136 amphibian first flew in 1948. Initial versions used 215 hp Franklin engines and were acquired by the Italian Air Force. 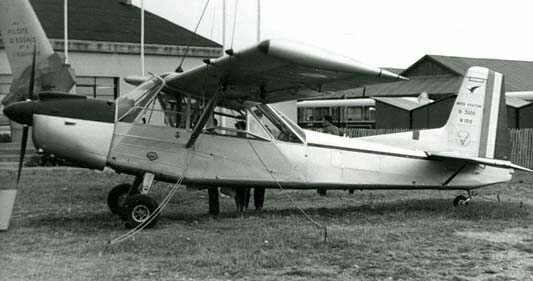 Some sales success was found in the USA where it was marketed as the Trecker Gull or Royal Gull, but with more powerful Lycoming engines. 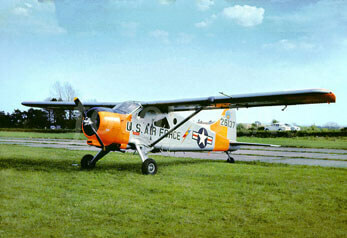 65 examples were built, and the basic type design served as the basis of the later P.166 utility aircraft. 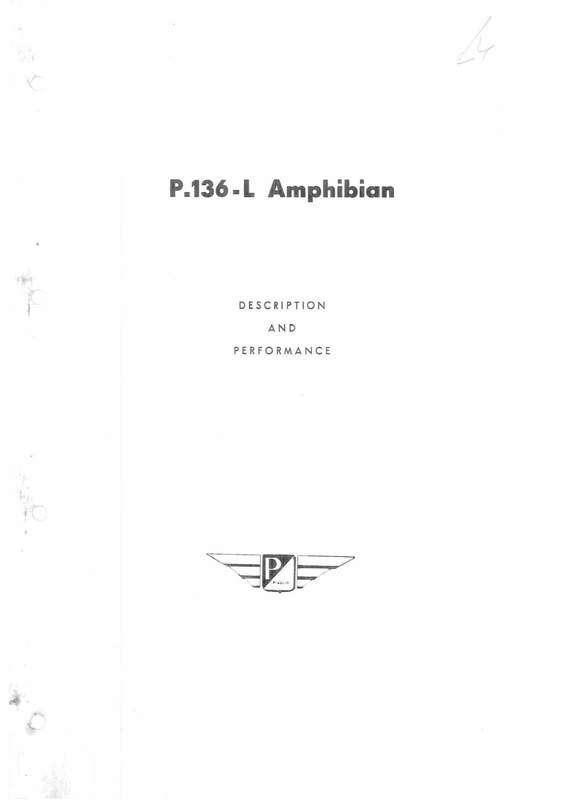 This title contains the Italian Air Force flight manual for the early model P.136 and two other manuals, plus three publicity publications. The files have largely been copied from the original flight manuals and retain any colour pages. 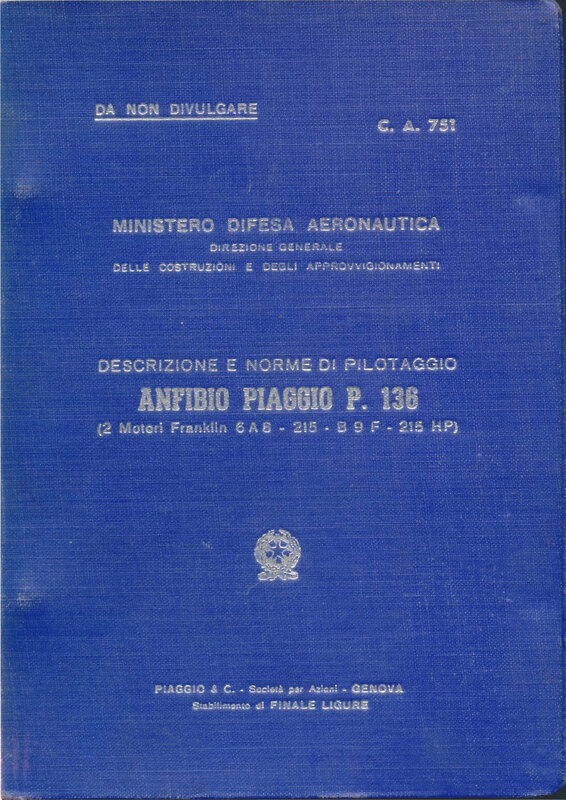 Italian Air Force Flight Manual (Titled Descrizione e Norme di Pilotaggio) for the Piaggio P-136. 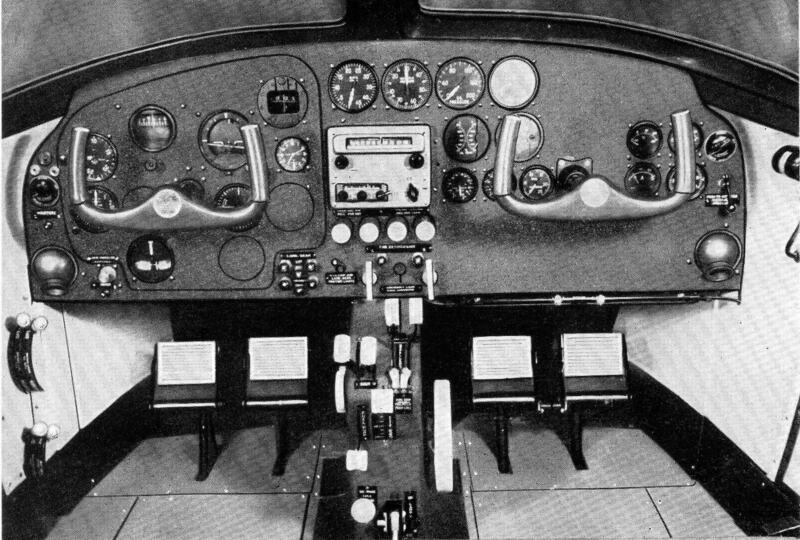 (The original Franklin engined version). Document C.A.751 dated 12-2-53 with approx 47 pages. (In Italian). 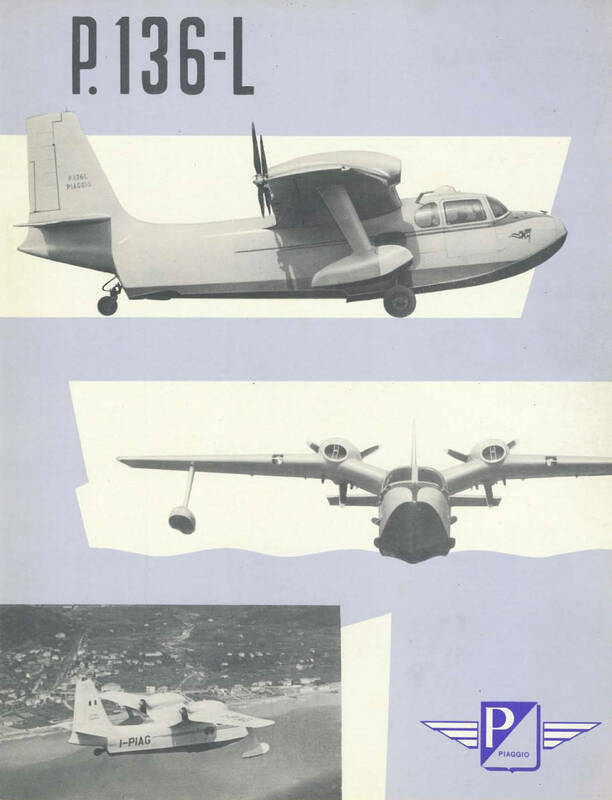 “Handbook” for the Royal Gull, P.136L-1, produced by Rep-Air Ltd, undated with approx 330 pages. Basically a maintenance manual (in English). 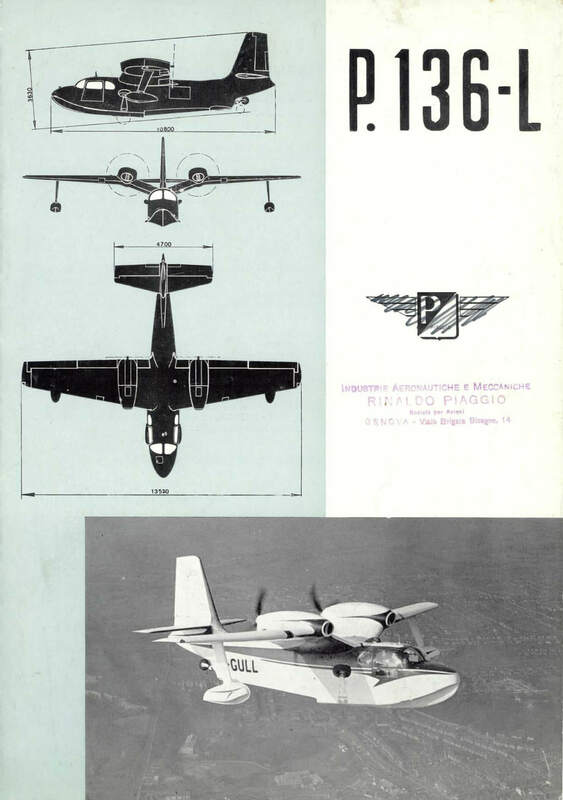 Italian Air Force Parts Catalog (Titled Catalogo Nomenclatore) for the Piaggio P-136. (The original Franklin engined version). Document C.A.752 dated 10-10-52 with approx 431 pages. (In Italian). Manufacturer’s publicity brochure, four pages. In French and English. Manufacturer’s publicity brochure, four pages. In French. Manufacturer’s publicity specification, seven pages.